I monitor dividend increases to identify candidates for further analysis. Companies can only raise their dividends sustainably if they grow earnings sufficiently. Last week, three companies I monitor announced dividend increases. This article provides a summary and includes a table of ex-dividend dates for the next two weeks. 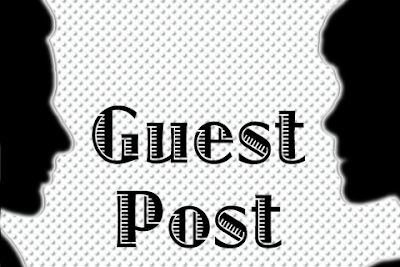 This article provides a summary of recent dividend increases and upcoming ex-dividend dates. I monitor dividend increases to identify candidates for further analysis. In the past week, six companies declared dividend increases, including one of the stocks I own, Raytheon (RTN) with a very welcome 9% increase. The stock now yields 2.09% at $180 per share. 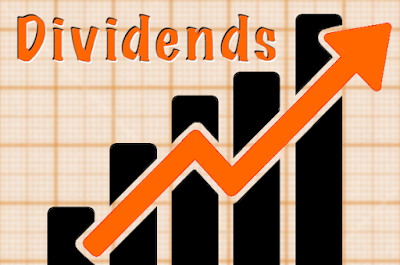 This article provides a summary of last week's dividend increases and upcoming ex-dividend dates. Two of my DivGro stocks will pay out higher dividends! Both are small increases but both companies increase their dividends multiple times every year. 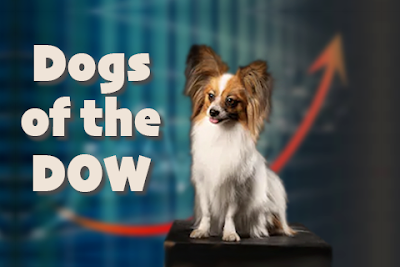 Dogs of the Dow is an investment strategy that targets the ten top-yielding stocks in the Dow Jones Industrial Average (DJIA) for investment each year. Popularized by Michael B. O'Higgins in his 1991 book, Beating the Dow, this simple strategy frequently outperforms the DJIA and seems to outperform the index over longer periods of time. The strategy is based on the idea that blue-chip companies pay consistent (and increasing) dividends, while their stock prices fluctuate based on market conditions. So, if the dividend yield is higher than usual, the stock price likely is lower than usual. Investors following this strategy should reap the benefits of higher yields and above-average stock-price gains. 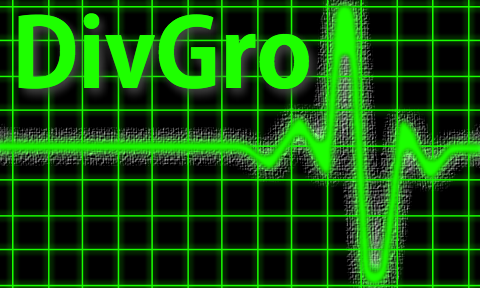 I don't actively follow the Dogs of the Dow strategy, but I happen to own all the dogs in my DivGro Portfolio.